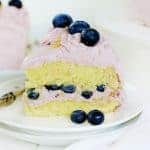 This Blueberry Lemon Soda Cake has a pop of delicious lemon flavor, perfect for a quick summertime dessert. 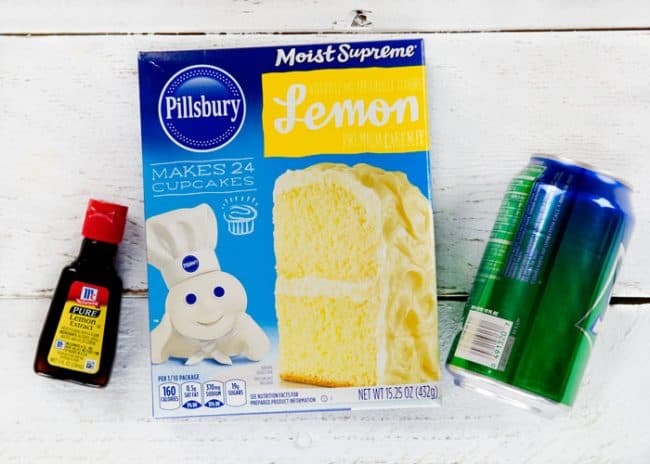 It is incredibly simple to make because it starts with cake mix, a little lemon extract, and a can of soda! 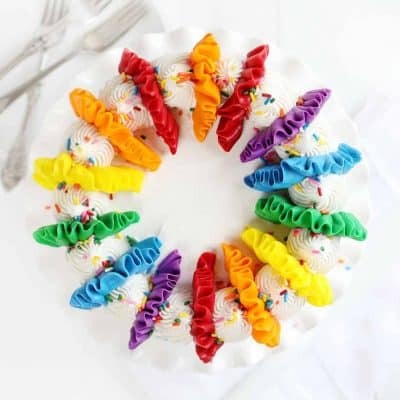 It is the perfect complement to any Memorial Day BBQ or summer event you have coming up! 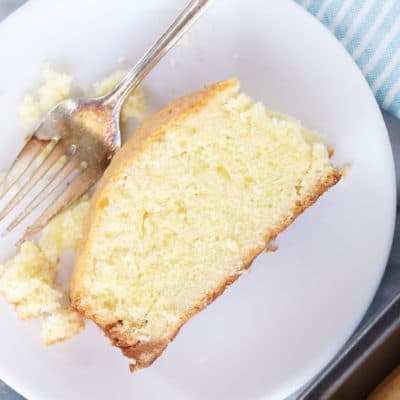 This is by far one of the moistest and most tender lemon cakes I have ever had, including from-scratch recipes! Of course, my secret ingredient is the lemon extract. 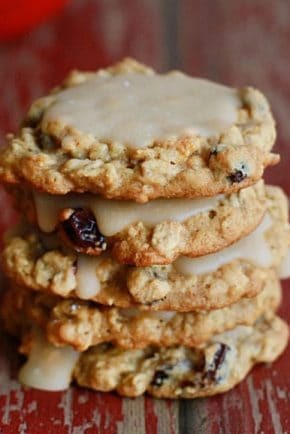 I have made recipes for “2-ingredient” cakes and found them to not be as flavorful as I would have liked. 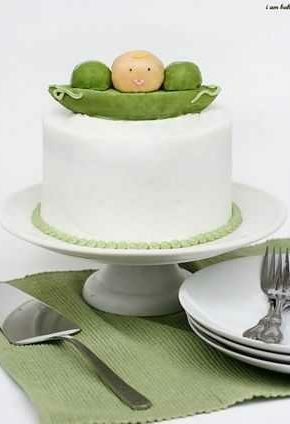 But you will not be able to say that about this cake! 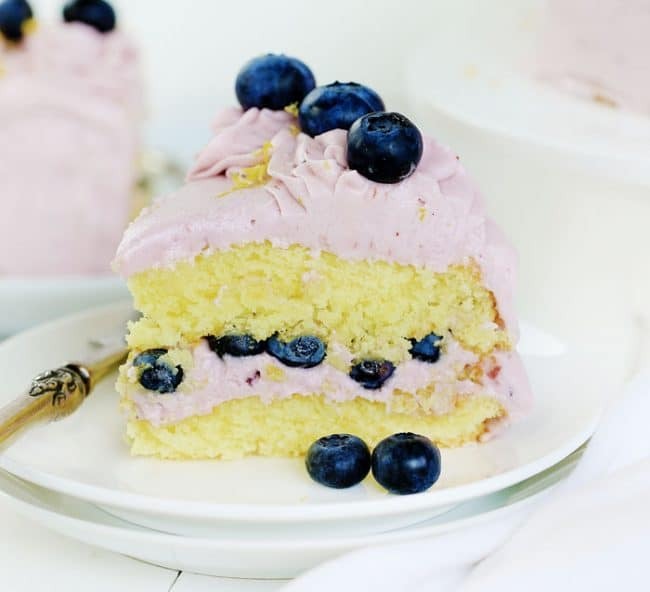 Seriously lemon cake is paired with a gloriously sweet blueberry frosting in a classic and decadent flavor combination. I daresay, this is one of the best cakes I have ever baked! The directions for the cake could not be simpler! 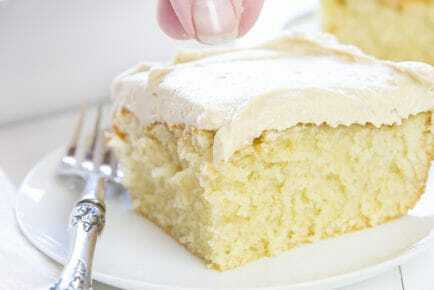 Simply add lemon cake mix, 1 teaspoon McCormick® Pure Lemon Extract, and a can of room-temperature soda. Add all ingredients together, whisk until combined, and then bake per box directions. 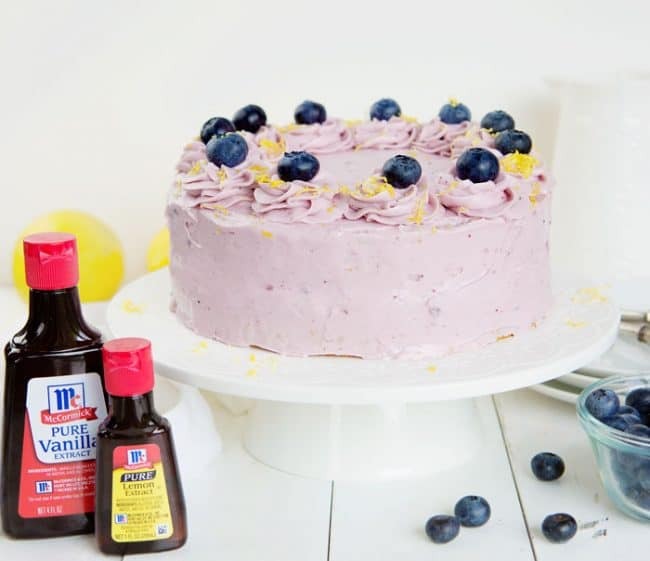 This Blueberry Lemon Soda Cake has a pop of delicious lemon flavor, perfect for a quick summertime dessert. 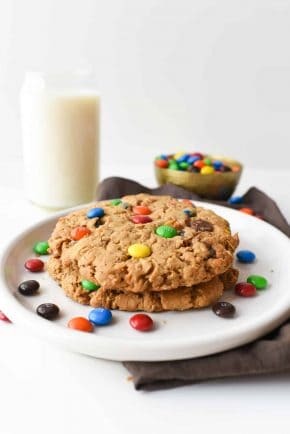 Beat buttered on high with a handheld mixer or on medium-high in the bowl of stand mixer. Add in sugar, vanilla, and blueberry jam and mix until fully incorporated and creamy, about 3 minutes. Place remaining frosting in a pastry bag fitted with a 1M tip. 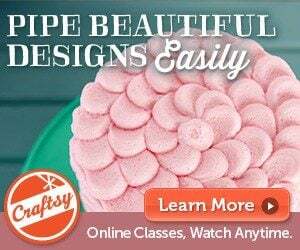 Pipe out pretty dollops around the top of the cake. 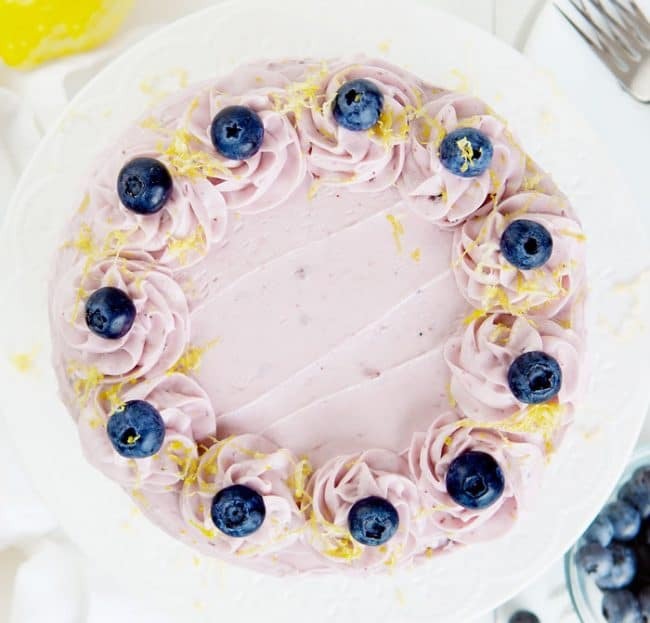 Cover each dollop with a blueberry and then add lemon zest around the entire edge of cake. I can’t stress enough just how moist and delicious this cake is! Thank you so much for supporting the brands that support iambaker. I love working with McCormick and love how their products transform my recipes! 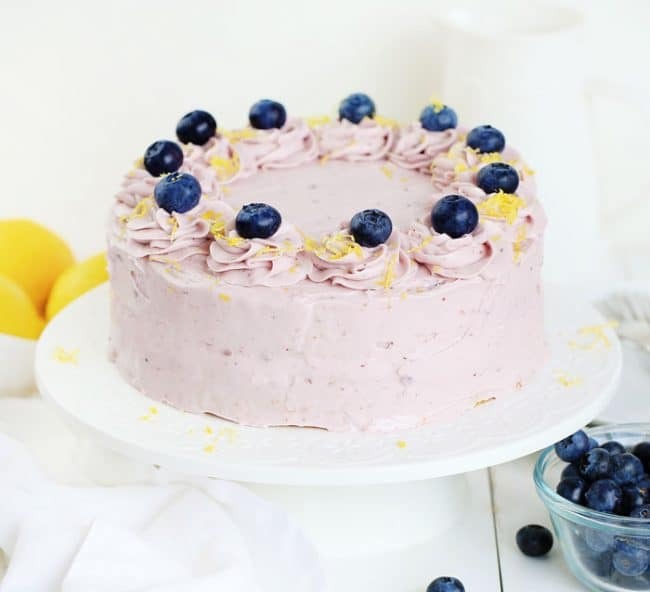 I just made a lemon-blueberry cake with cream cheese frosting but I can’t wait to try your blueberry frosting variation! 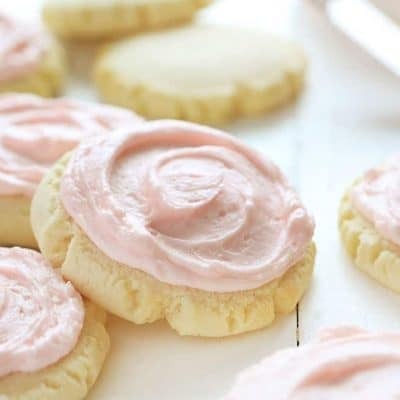 I bet it would be yummy to modify the blueberry frosting recipe to be blueberry cream cheese frosting too! 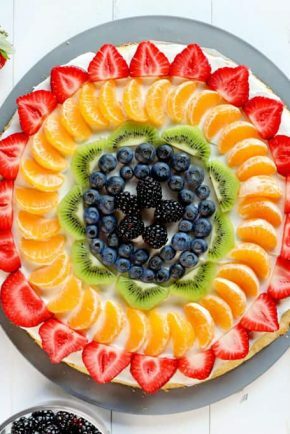 Such a pretty and summery cake! No just the cake mix dry with the other ingredients! I made this last night for my husbands 40th birthday. Both him and the kids raved about it. Cake is so moist and the frosting was out of this world. Thank you! I baked as directed and both times I could not get the cake out of pan. I tried just greased and grease and flour. I used dark non-stick pans. What’s the secret? This was my experience, too! It was too moist. I tried steaming it out and it definitely helped loosen it and I got it out (but it took the bottom of the cake with it). Accepting my halved cake tiers as a learning lesson, I let them cool on the cooling rack. 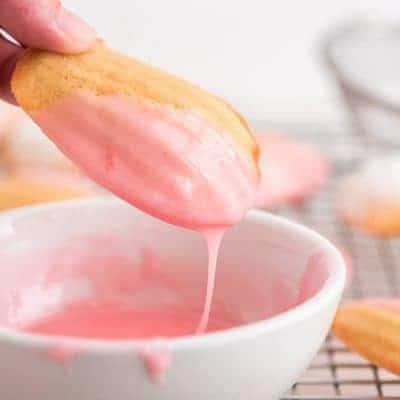 When I went to transfer them to the cake stand to start icing, they were stuck to the cooling rack and any efforts to get them off just made it worse. I tried a spatula to help ease it off and it stuck to the spatula. It was a sad scene! Hahaha, but I definitely want to try again. 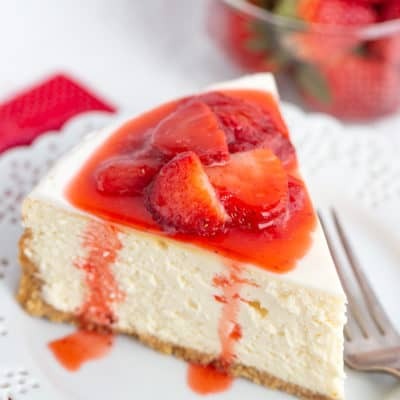 – I used a cake mix with pudding. Perhaps overdoing it? – I also live in a very humid part of Texas. Not sure how much this would impact it? 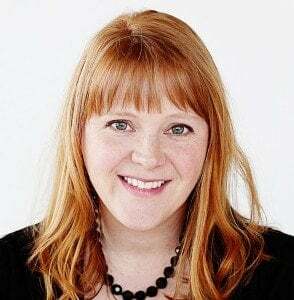 Anywho, just wanted you to know you aren’t alone, Julie Krisko! Next time like your racks with parchment paper that way they won’t stick. Ugh! Auto correct LOL line your rack with parchment paper. Let the cake cool for about 10 to 15 minutes then turn it out of the pans. That should work. 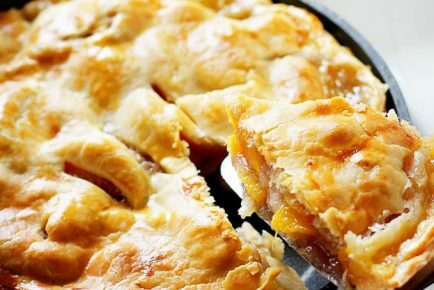 You could even run a knife along the edges of the pan before you turn them out. 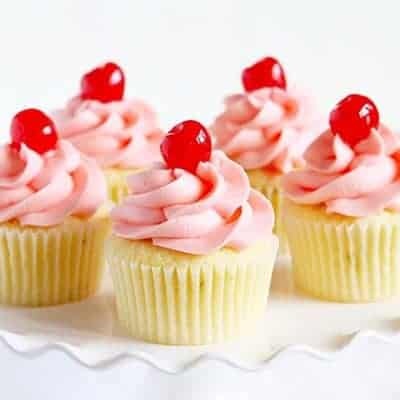 Any idea if this recipe would work for cupcakes?? I find serving cupcakes at a party is SLIGHTLY less messy than cutting and serving up a whole cake. Any advice welcome! Do you or do you not add the eggs, water, oil to cake mix, before adding lemon extract and lemon lime soda? So sorry to ask but just not sure after reading directions. I just made this cake! I haven’t cut it yet but I will tell you the icing is yummy! As for getting it out of the pan I had no trouble at all. I greased and floured my pans the n put parchment paper on the bottom. Cooked them in the pans 15 minutes. I’m in need of help both pa s of cake cells right apart they were super moist and didn’t stick together even after I tried greasing the pan idk if I need to bake the longer even though the knife comes out clean or not. I’m so frustrated but hope maybe someone can help me. wonderful recipe, can’t wait to do it this weekend. Do you not add eggs. Mine fell apart coming out of pans. Then stuck to cooling rake. It says a teaspoon of flavoring and a can of soda. That’s it. No other ingredients. A note about pudding in the mix cake mixes: never use these mixes for a soda cake. 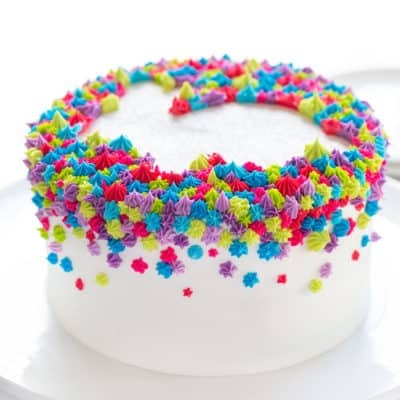 Just plain cake mixes. Thanks for this recipe, I can’t wait to try it. 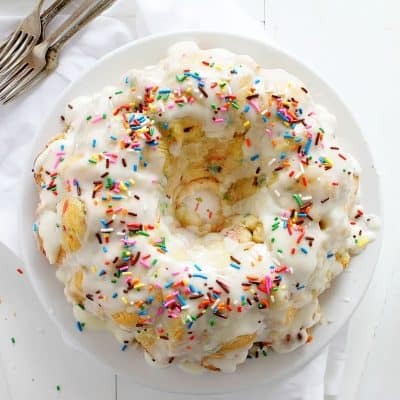 I love soda cakes. Had a problem getting the cake out of the cake pan. Tore all to pieces.